Serena Williams was blessed with baby girl, the first child for the former world number one tennis player, her coach Patrick Mouratoglou said on Twitter on Friday. 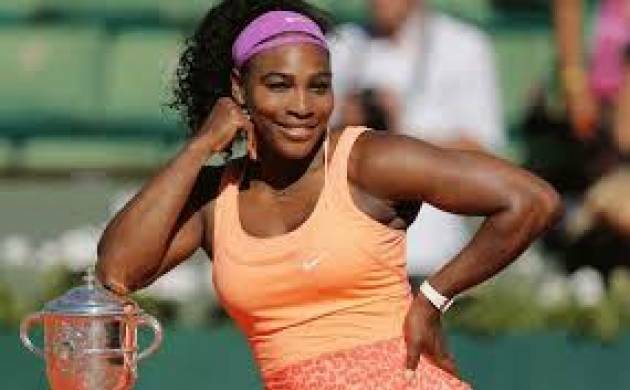 US tennis super star Serena Williams was blessed with baby girl, the first child for the former world number one tennis player, her coach Patrick Mouratoglou said on Twitter on Friday. "Congratulations @SerenaWilliams for your baby girl. I am so happy for you and I feel your emotion," Mouratoglou wrote. "Btw ... I wish you a speedy recovery... we have a lot of work ahead of us," he added.